This tikka masala was good. It had a rich flavor and the chicken was tender so it made for a tasty lunch. 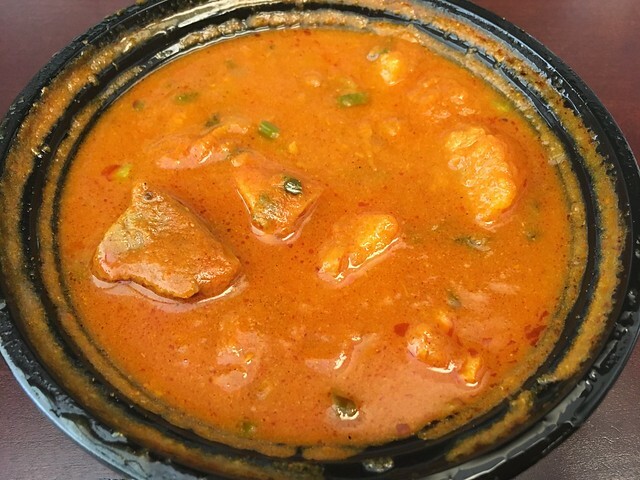 This entry was posted in North India and tagged chicken, curry, food, indianfood, tikkamasala by vicentesf. Bookmark the permalink.